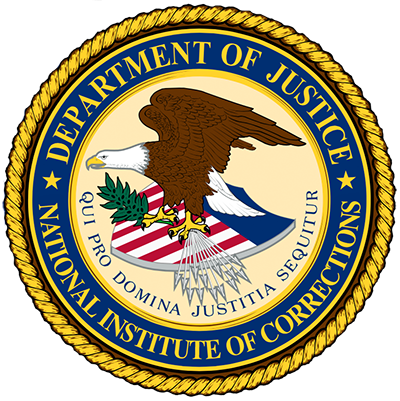 NIC only provides the facilitator training to governmental correctional agencies and is not able to include non-profit or private agencies or citizens in its training programs. However, if you work for a private provider of services to a government corrections organization (a jail, a prison or a community corrections organization (probation or parole agency), you may be eligible. Your agency can request Thinking For A Change Facilitator Training from NIC directly, with a letter included from the agency CEO of the government corrections agency that your agency is statutorily required to provide services to and/or contractually provides services to, endorsing your private provider of service organization request to NIC. This letter must accompany the request to NIC.